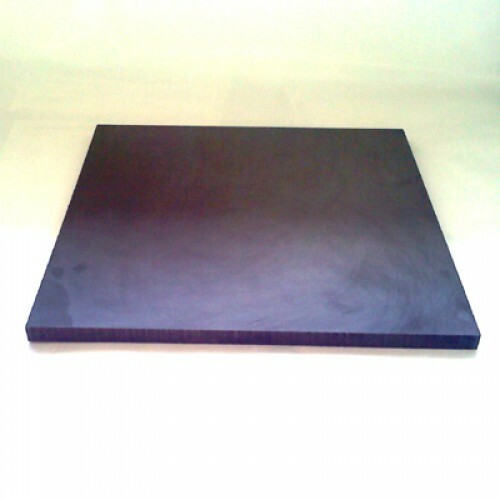 This is a graphite plate of high density isostatic (iso) graphite. All of the graphite plates are brought to a fine polish. This is NOT extruded graphite! This is a higher density material that will withstand all of your flameworking applications. There are two sizes available.